When selecting someone to handle your recycling needs, it’s important to designate a company that values you and your business. At Waste Masters, we provide comprehensive, customized commercial waste recycling solutions in a professional environment—ensuring you get the outstanding service you deserve. 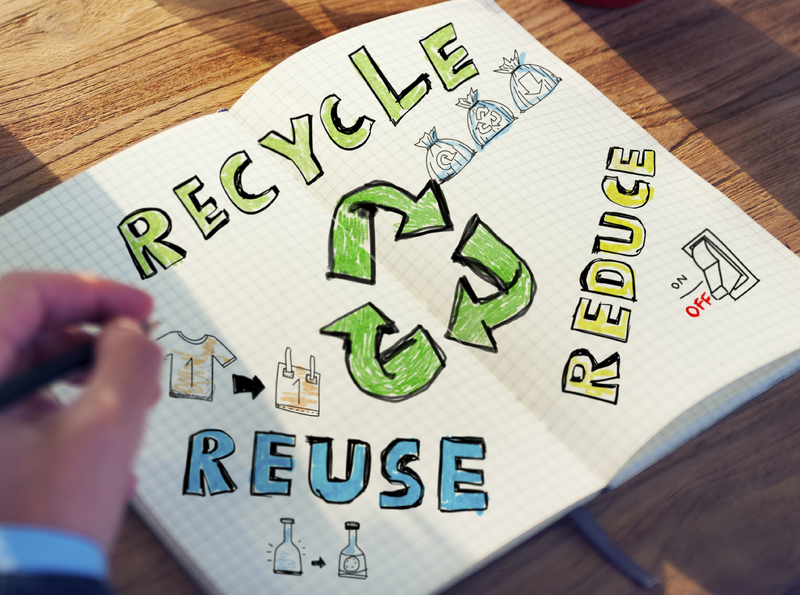 Whether you run a small mom-and-pop shop or a multi-location Fortune 500 company, our trained professionals can design a recycling program that addresses the specific needs of your business, enhancing your sustainability plans and increasing environmental stewardship. Our experienced staff will develop a program that takes into consideration operational needs, environmental impact, regulatory requirements and client costs. Our unparalleled professionalism, industry knowledge and competitive rates ensure that you’re receiving top-quality service at a reasonable price. There’s no denying that our recycling solutions in Delaware and the surrounding Tri-State area is an easy way to minimize waste production and help save you money.